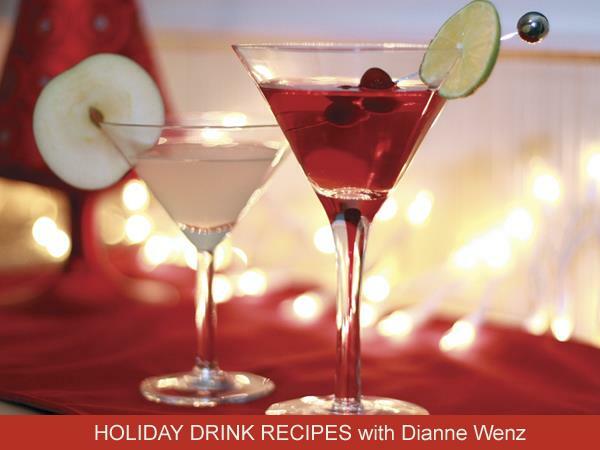 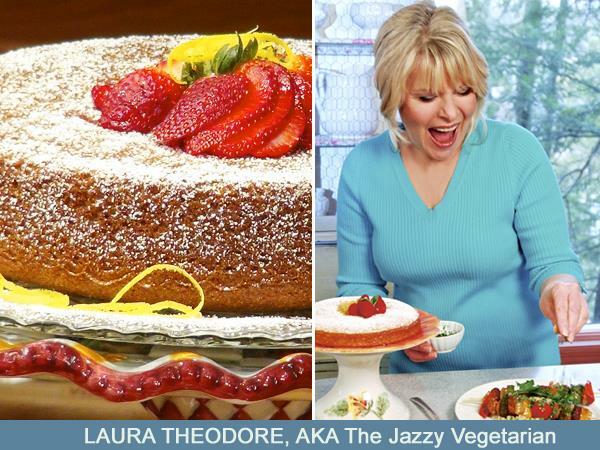 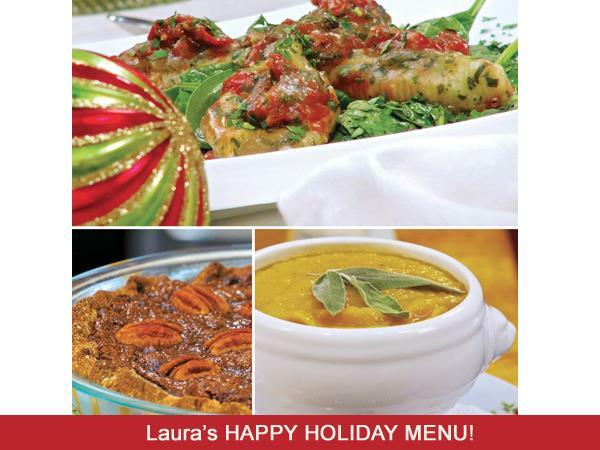 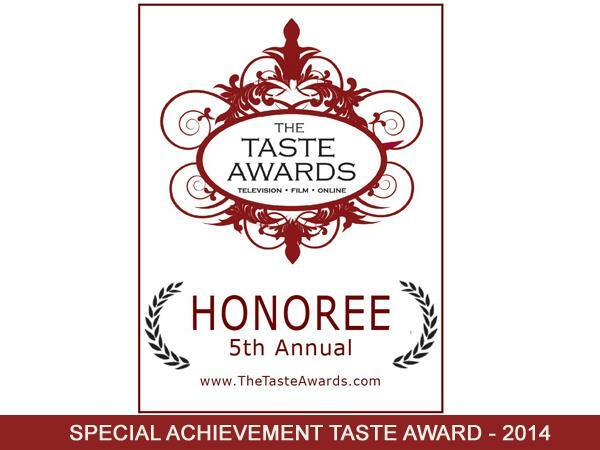 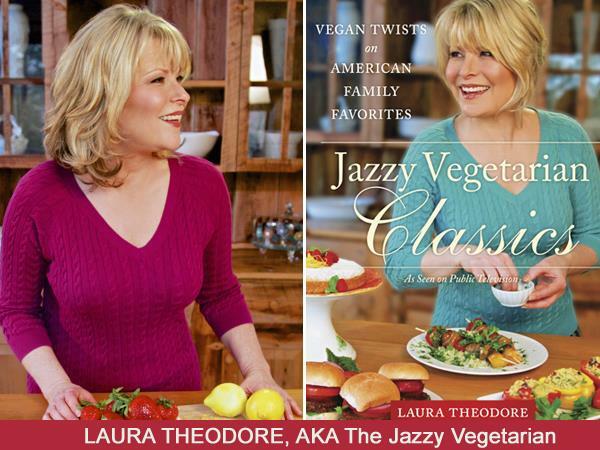 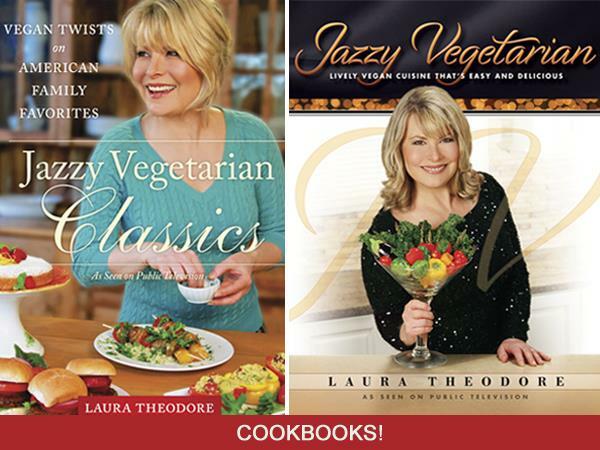 Today Laura Theodore, the Jazzy Vegetarian welcomes Holistic Health Counselor, avid cook, baker and award-winning vegan blogger, Dianne Wenz to talk about how to jazz up your holiday party with great taste and style! 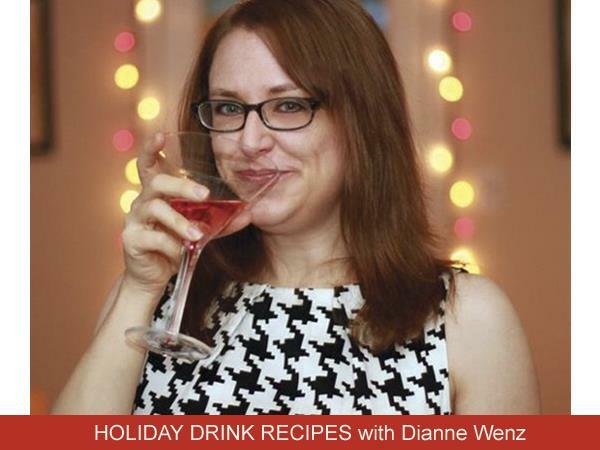 Dianne's vegan recipes will wow your holiday guests! 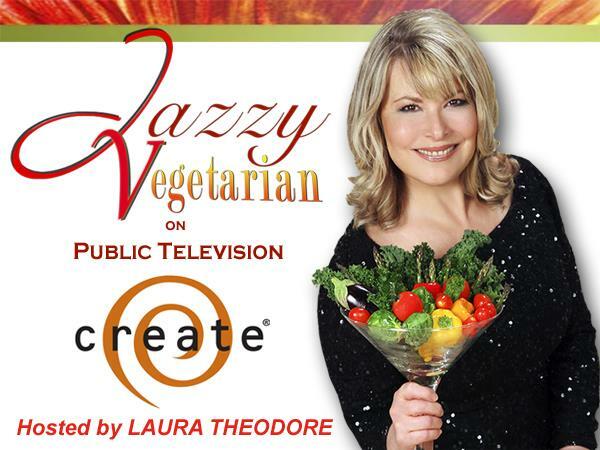 Now Available: Jazzy Vegetarian Classics: Vegan Twists on American Family Favorites makes the gift perfect holiday gift and Jazzy Vegetarian, Season 3, airs on the CREATE channel all across the country! 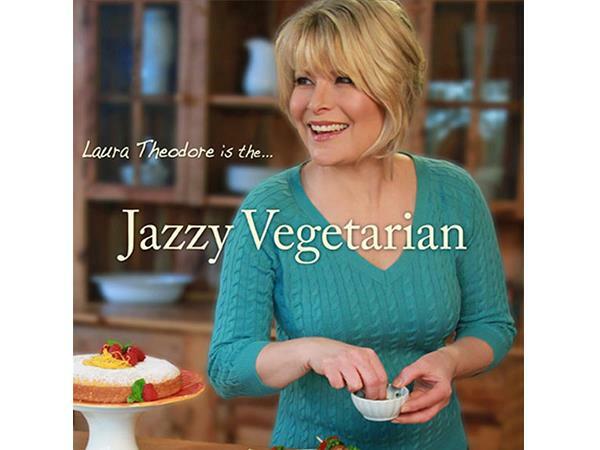 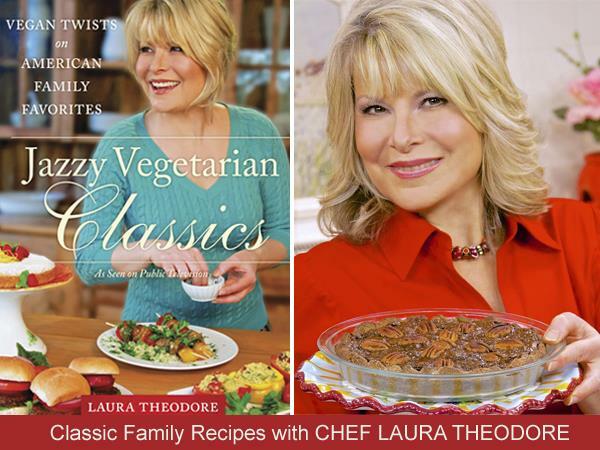 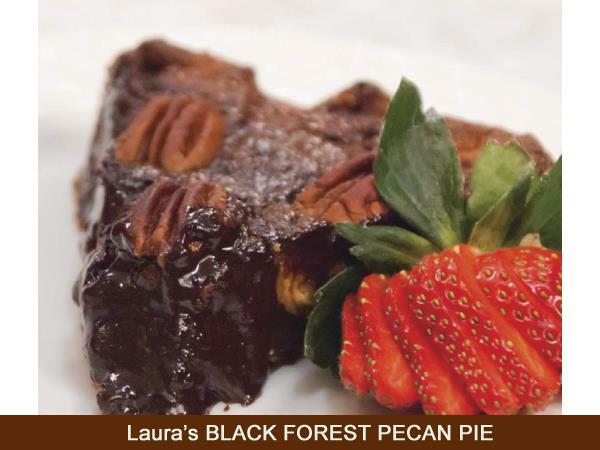 Jazzy Vegetarian Pots De Creme dessert recipe and holiday tips from today's show are found on Laura's blog. 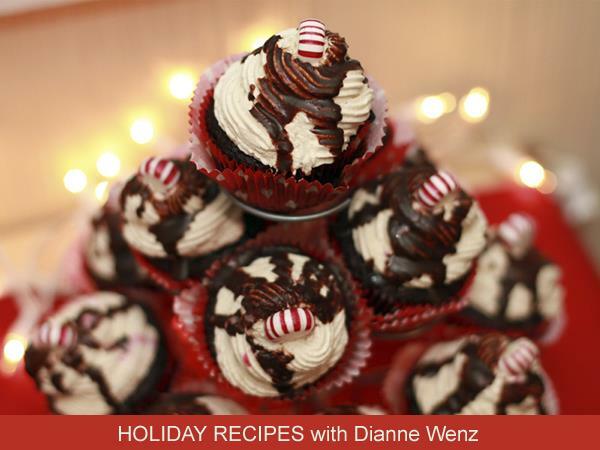 today can be found Dianne Wenz, is a Holistic Health Counselor, Vegan Lifestyle Coach and Plant Based Diet Nutrition Specialist, as well as an avid cook and baker. 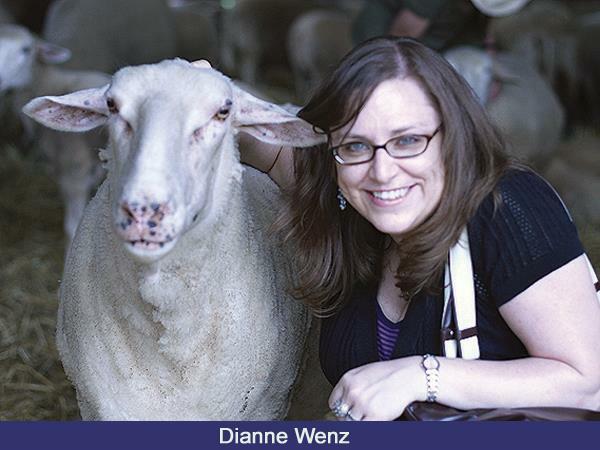 Dianne received her training to practice Holistic Health Counseling at the Institute for Integrative Nutrition in New York City and her Holistic Health Practitioner certification through the American Association of Drugless Practitioners. 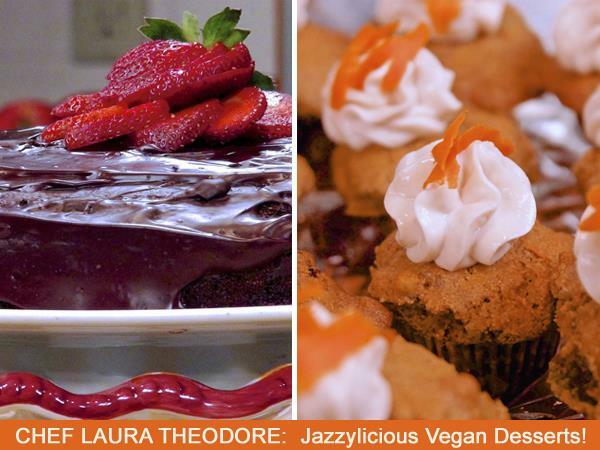 She is a certified Vegan Lifestyle Coach through Victoria Moran’s Vegan Lifestyle Academy and she has certificate in Plant Based Nutrition from eCornell University.